We began 2019 with the appointment of six new Deputy Commissioners. 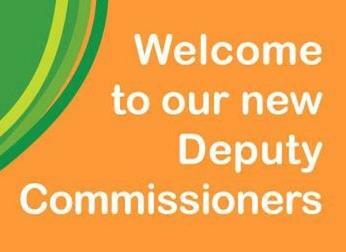 We welcome Daniel Angus, Tom Brideson, Toni Garretty, Tim Heffernan, Jenna Roberts and Pam Rutledge, who will be working with re-appointed Dr Martin Cohen and Allan Sparkes CV, OAM, VA. Their combined backgrounds and experiences will provide a wide scope of lived experience, knowledge and expertise to the Commission. 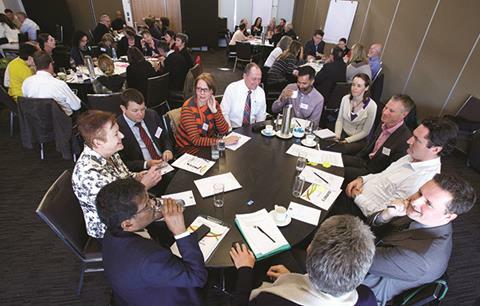 We are undertaking a mid-term review of the Living Well, the 10-year strategic plan for mental health reform in NSW. To support the review, the Commission will conduct community consultations across NSW along with a range of targeted consultations and agency meetings in 2019. 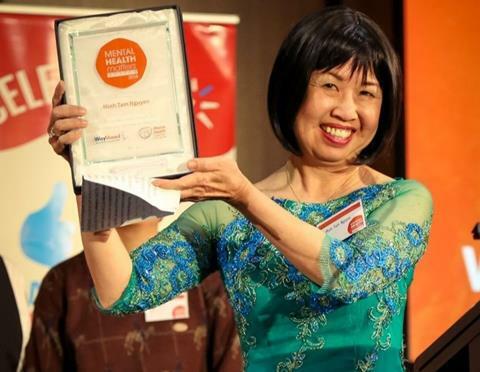 Minh Tam Nguyen has spent the last two decades increasing education and breaking down stigma around mental illness in South West Sydney's Vietnamese Community. As one of the few Vietnamese Mental Health First Aid instructor, Tam has taught over 700 people in her community how to recognise and respond to people in distress. NSW Mental Health Commissioner Catherine Lourey welcomed the announcement that the Community Living Supports (CLS) program will receive ongoing funding of $64 million over three years. The program increases investment in community-based psychosocial supports in NSW. 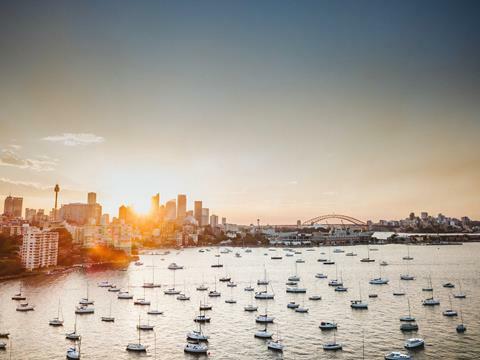 Congratulations to the leaders and innovators in mental health who were awarded a 2019 Australia Day Honour, including Mark Orr from Flourish Australia, Helen Christensen from the Black Dog Institute and Peter Schofield from NeuRA. Thank you for your dedication and commitment to improve the outcomes and lives of people living with mental health issues across NSW and nationally. The Productivity Commission has released its much awaited issues paper to inform its review of the social and economic benefits of improving mental health. With first submissions due 5 April 2019, the Commission will be making a submission informed by evidence, expertise and the voice of lived experience. The recently launched Aboriginal Health Television is a culturally relevant health & well being network, delivering important health messages and content to Aboriginal & Torres Strait Islander communities. The Federal Government has announced funding of $1.45 billion for community mental health services. This investment will significantly change the current funding model to ensure security for both jobs and services. Kathi Boorman has been appointed as the new Chief Executive Officer of One Door Mental Health, commencing February 2019. Ms Boorman has over 25 years experience working and leading mental health services. 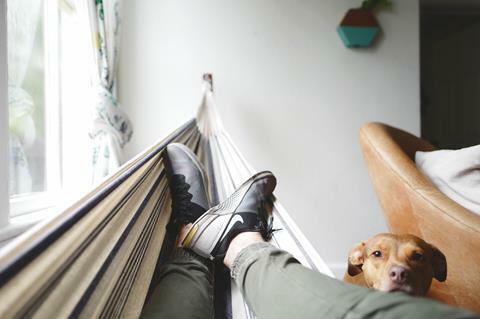 As we move out of the holiday period and life become increasingly busy, it's important to allow yourself plenty of downtime, with no distractions. This article by the Sydney Morning Herald discusses the mental health benefits of doing, well, absolutely nothing! 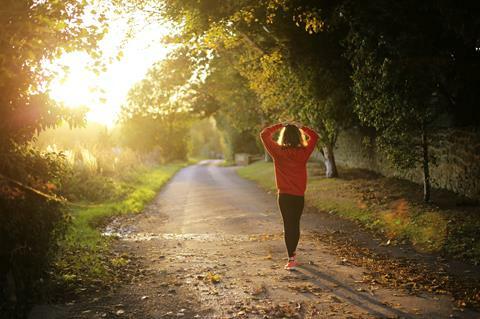 Are you looking for a mental health service in your area? Try the WayAhead Directory. You have received this email because you have subscribed to the Commission Update enewsletter.